The 2018 Summer Seminar held by LILIN Enterprise in Yilan was rounded off. In addition to exhibiting the latest IVS applications, license plate recognition, and face recognition technology, with global partners the agenda also discussed the possibility of practicing AI artificial intelligence for future monitoring applications. 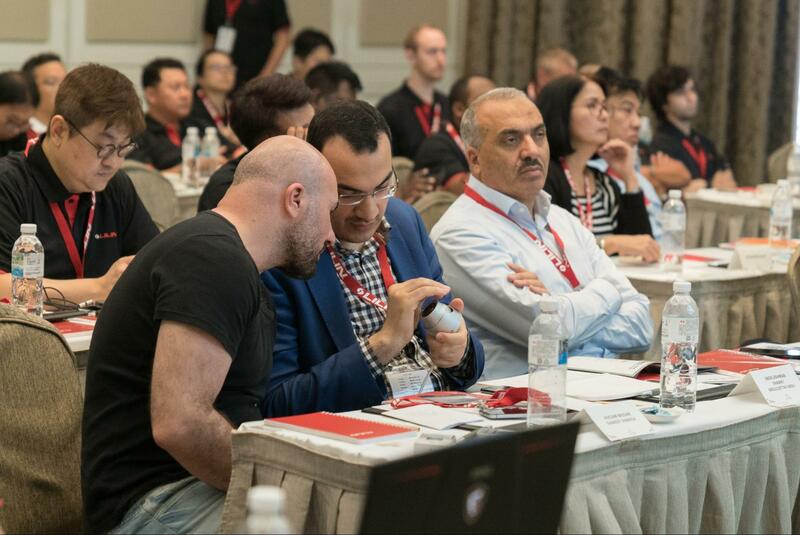 The conference laid the product application and sales strategy for the second half of 2018, and also established a solid base for the integration of monitoring resources across the field, and explained the role how IoT plays in video surveillance. The 2018 Summer Seminar is an inter-continental conference held by LILIN in Yilan. 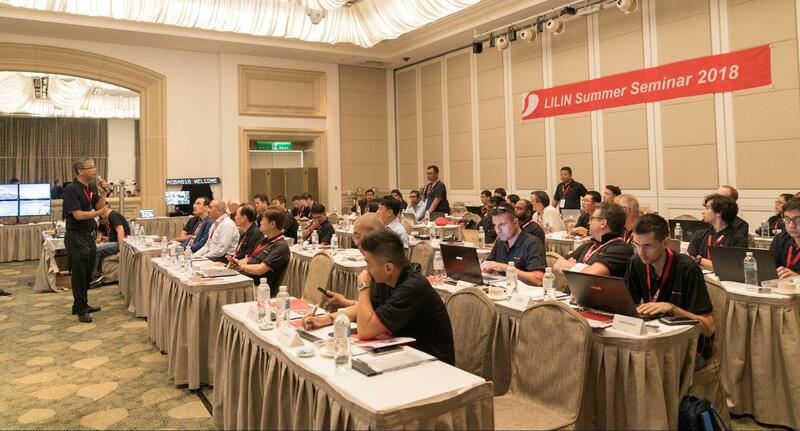 Global sales elites and strategic partners were invited to experience the advanced functions and amazing performance of LILIN's product line, it is also benefited by mutual discussions to extend and maximize product applications and build versatile solutions in responding to various demands. 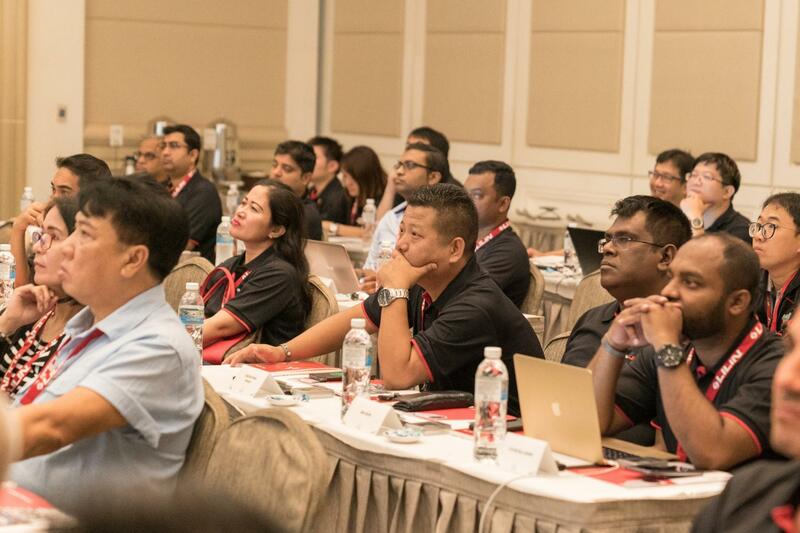 The conference consists of intensive product features and field application topics, including face recognition, license plate recognition, various IVS intelligent monitoring technologies, cloud device management, and artificial intelligence. Positive feedbacks were given and promoted a warm exchange between vertical and horizontal strategic partners. "By the face-to-face brainstorming and interaction with the front line partners, we have gained a lot of extensive experience." 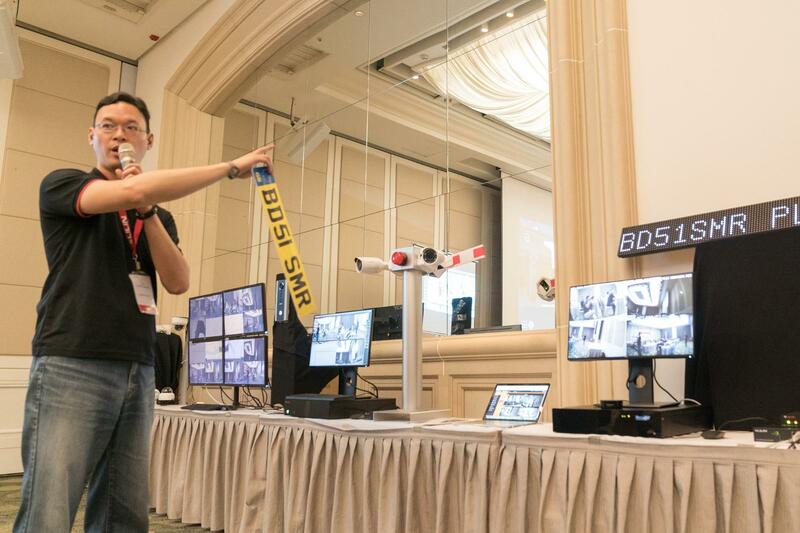 LILIN product manager, also the agenda lecturer Steve Hu said, "LILIN's advanced product technology also raises temperature and brand desire of video surveillance market." C. C. Hsu, president of LILIN, also stressed that "LILIN offers solutions instead of only products, continuous breaking through difficulties faced by video surveillance and innovating key technology is the most important strategy for us to satisfy our customers." LILIN is committed to encouraging itself and motivating industry partners to develop more advanced solutions through experience inheritance with case sharing, and to explore the needs of cases to create a highly flexible product structure. 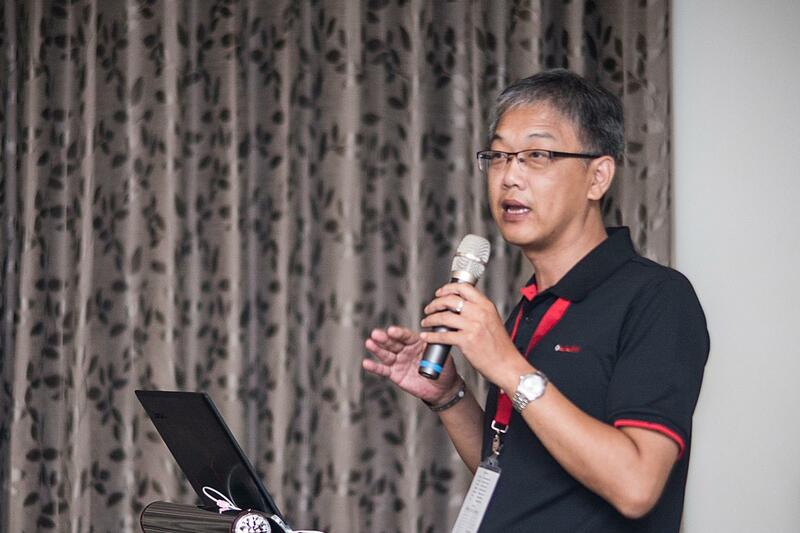 ▲ Steve Hu, product manager of LILIN.